Investors and Markets - IFA Vintage and Current Book Library - Index Fund Advisors, Inc.
Notes: In Investors and Markets, Nobel Prize-winning financial economist William Sharpe shows that investment professionals cannot make good portfolio choices unless they understand the determinants of asset prices. But until now asset-price analysis has largely been inaccessible to everyone except PhDs in financial economics. 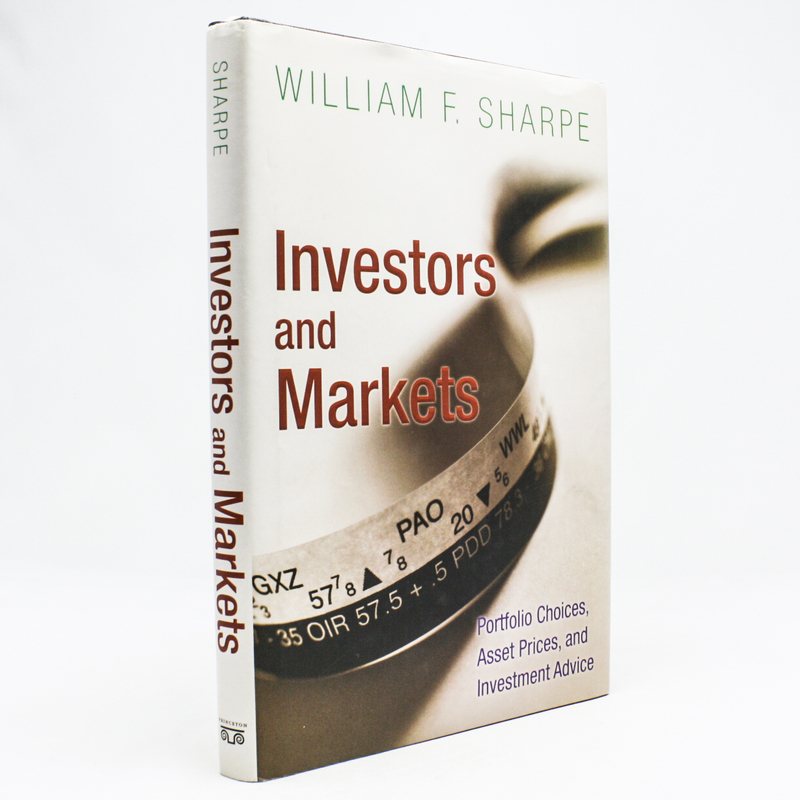 In this book, Sharpe changes that by setting out his state-of-the-art approach to asset pricing in a nonmathematical form that will be comprehensible to a broad range of investment professionals, including investment advisors, money managers, and financial analysts. Bridging the gap between the best financial theory and investment practice, Investors and Markets will help investment professionals make better portfolio choices by being smarter about asset prices.